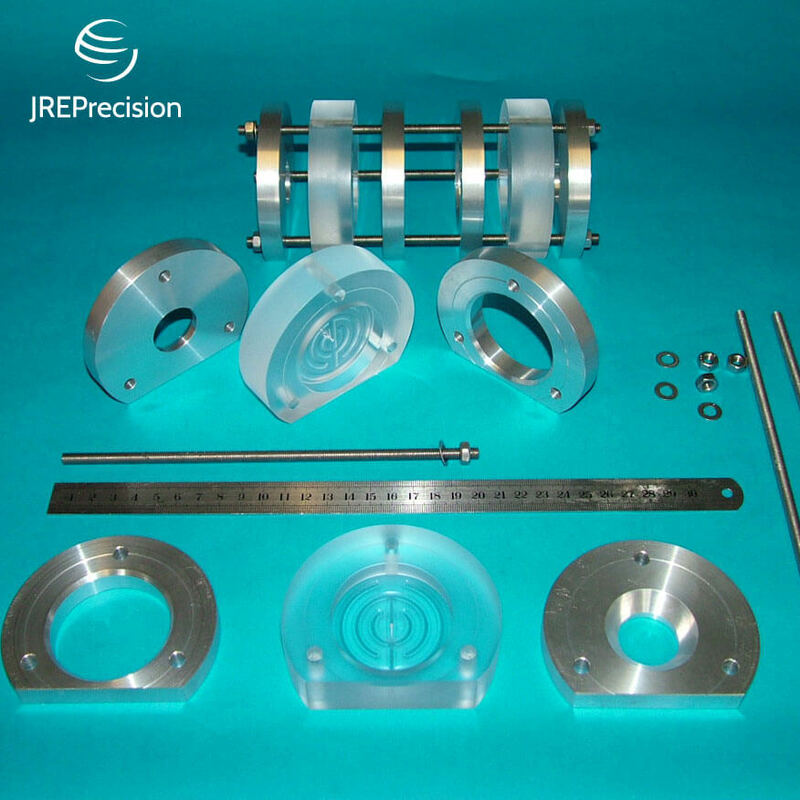 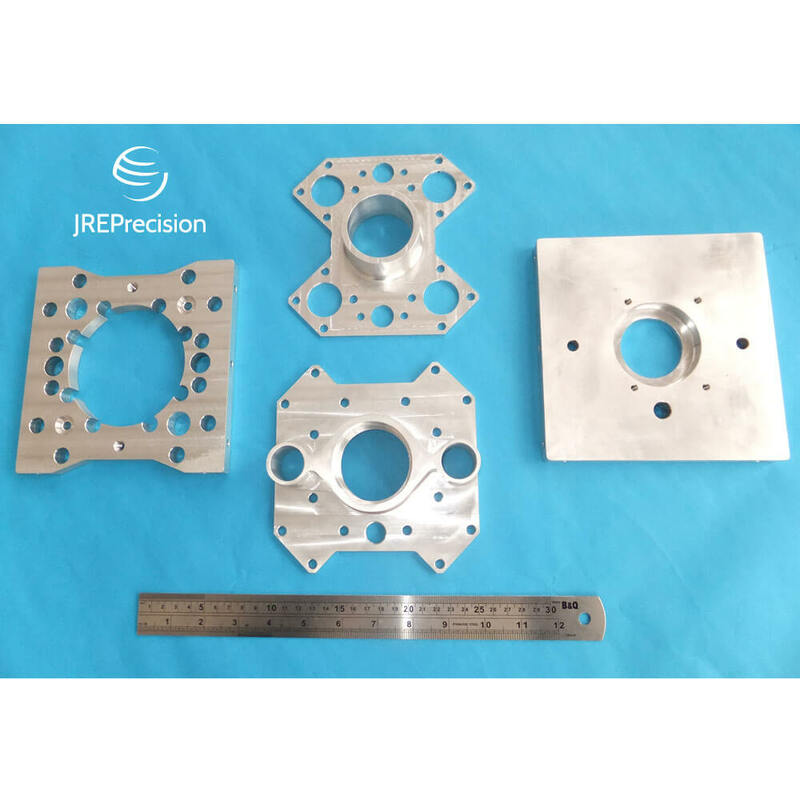 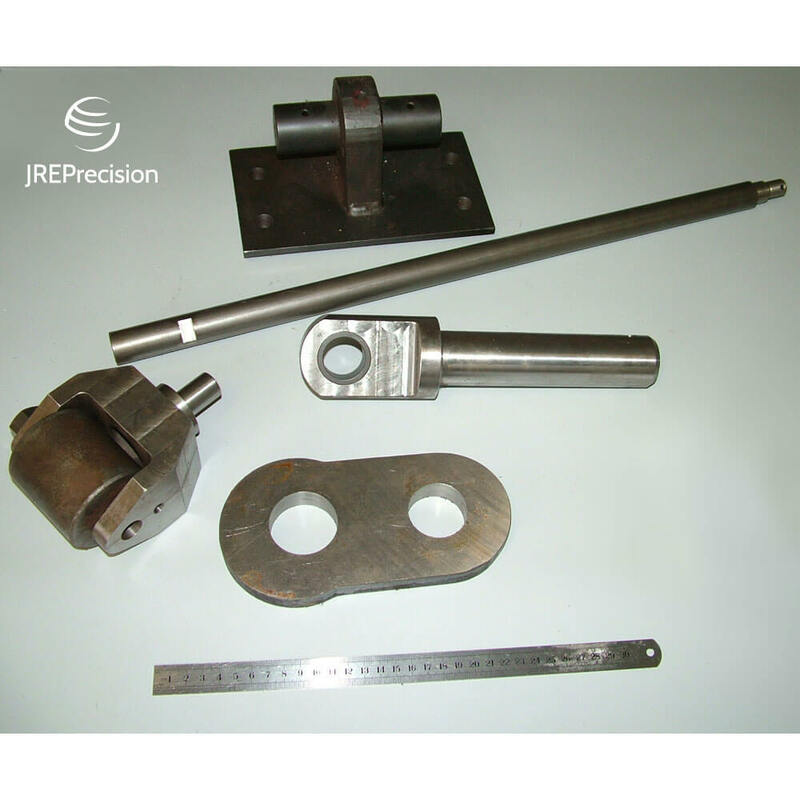 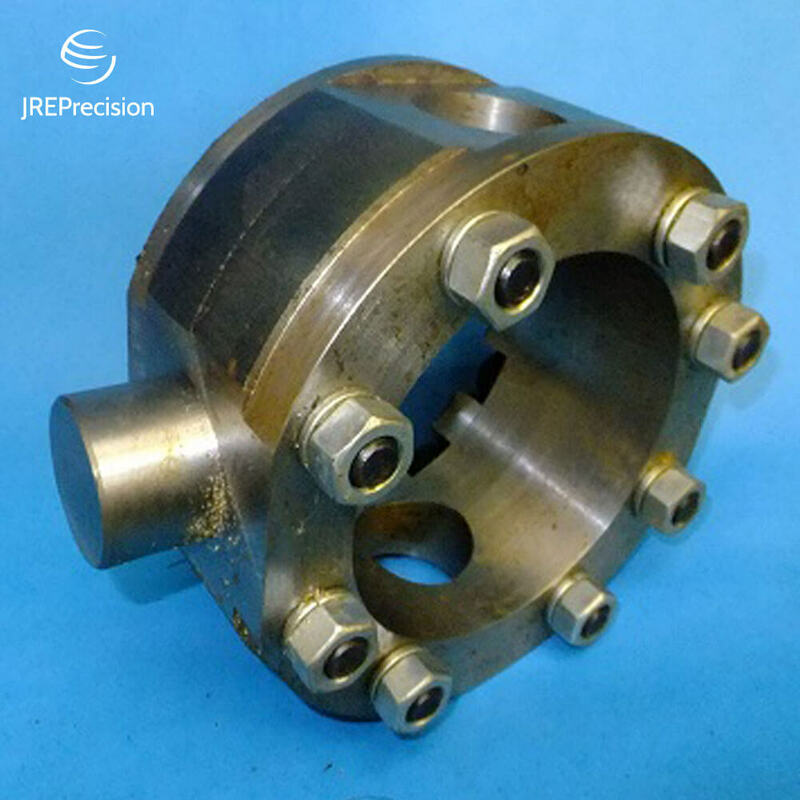 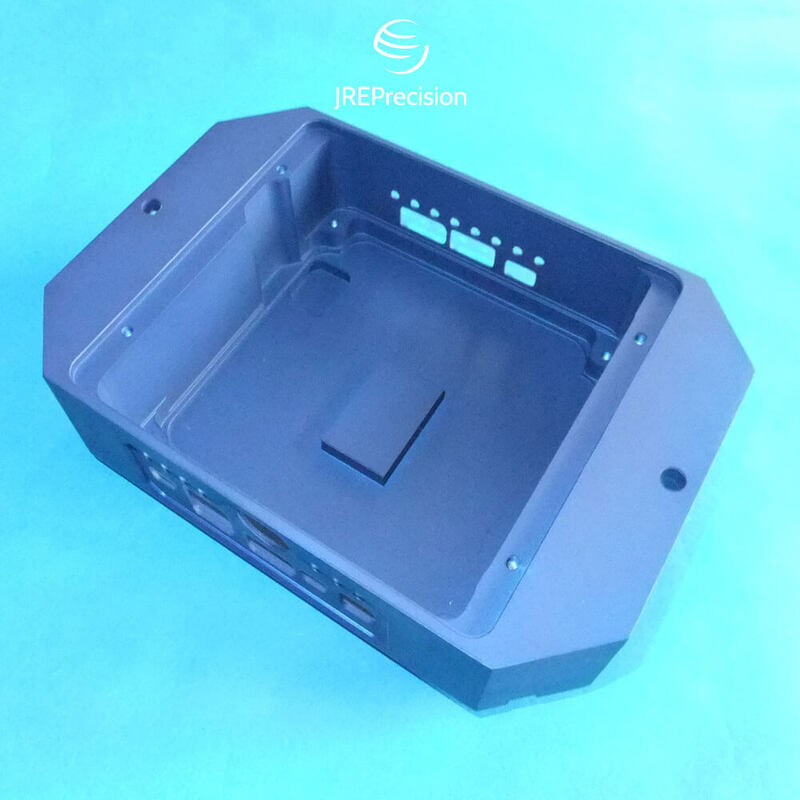 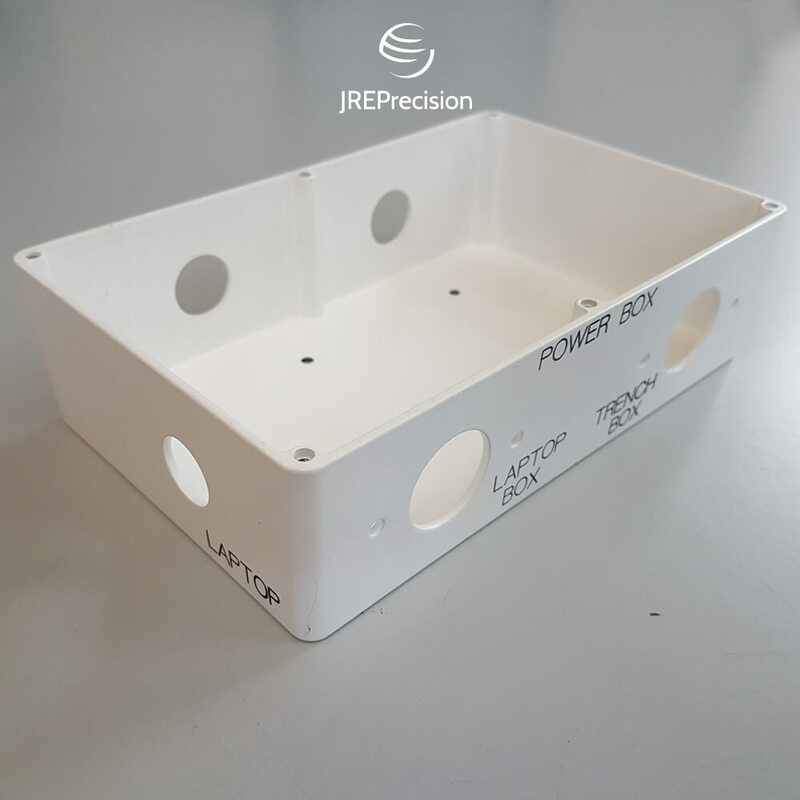 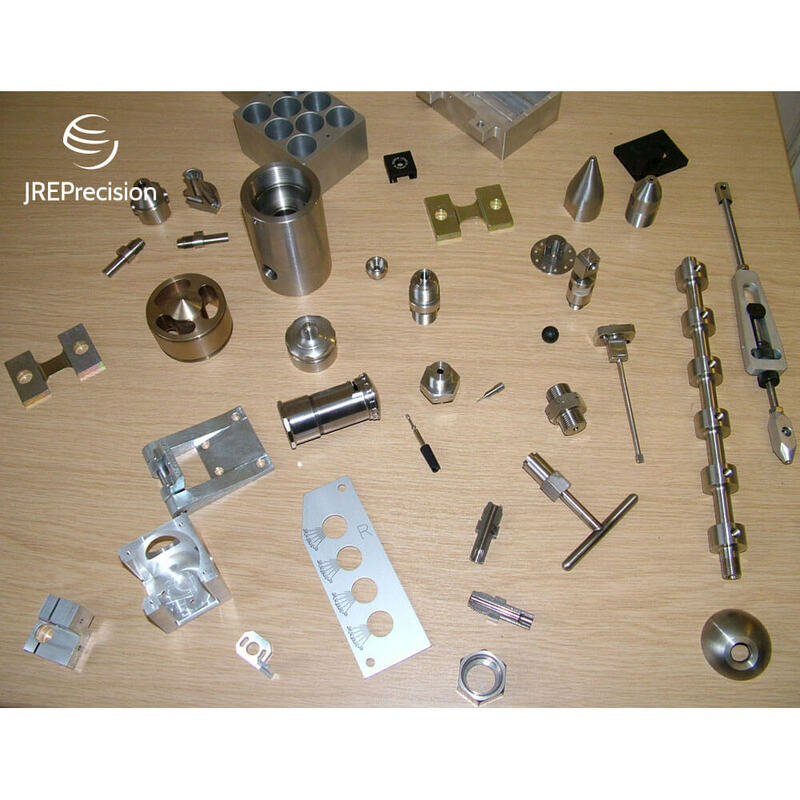 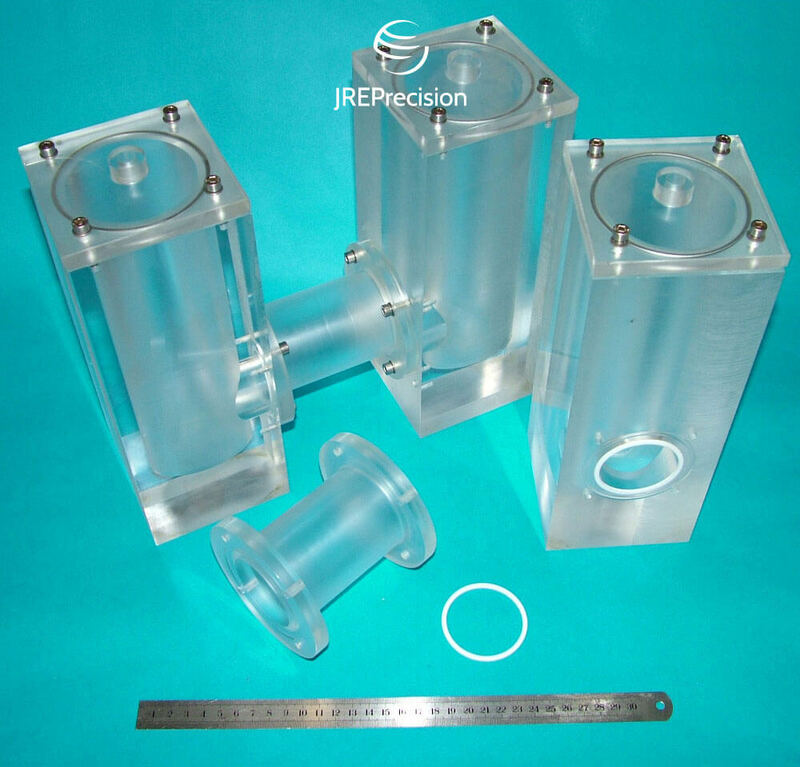 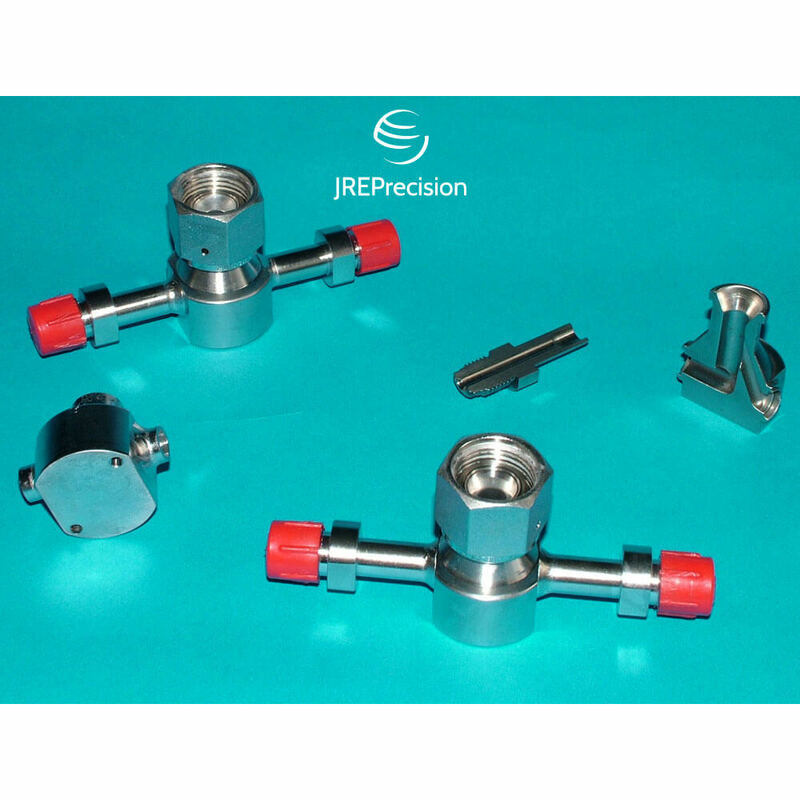 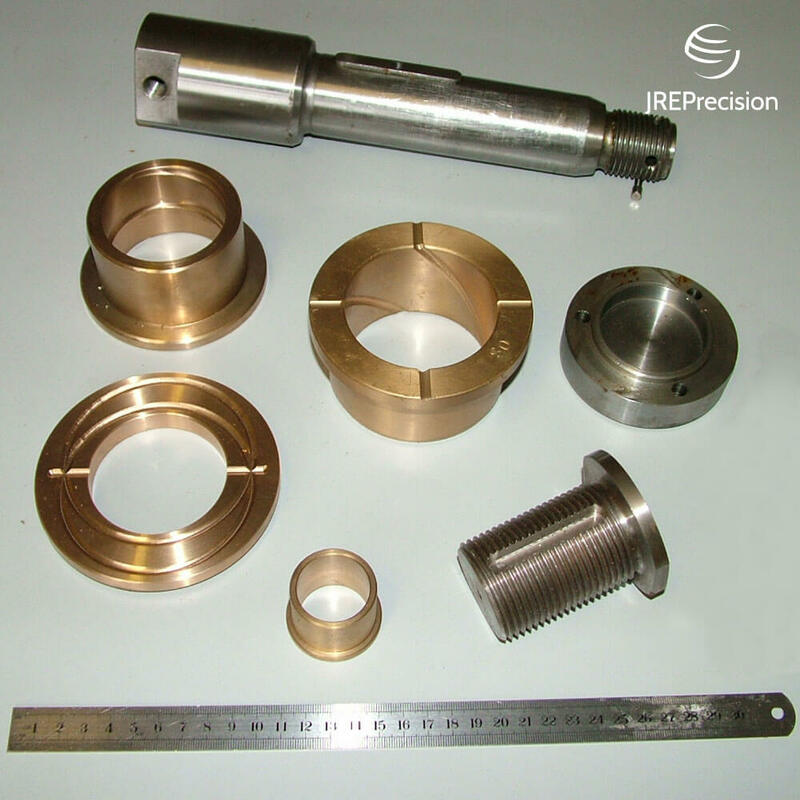 At JRE Precision, we help customers with engineering design, prototyping and the production of highly complex and intricate components from a wide variety of materials. 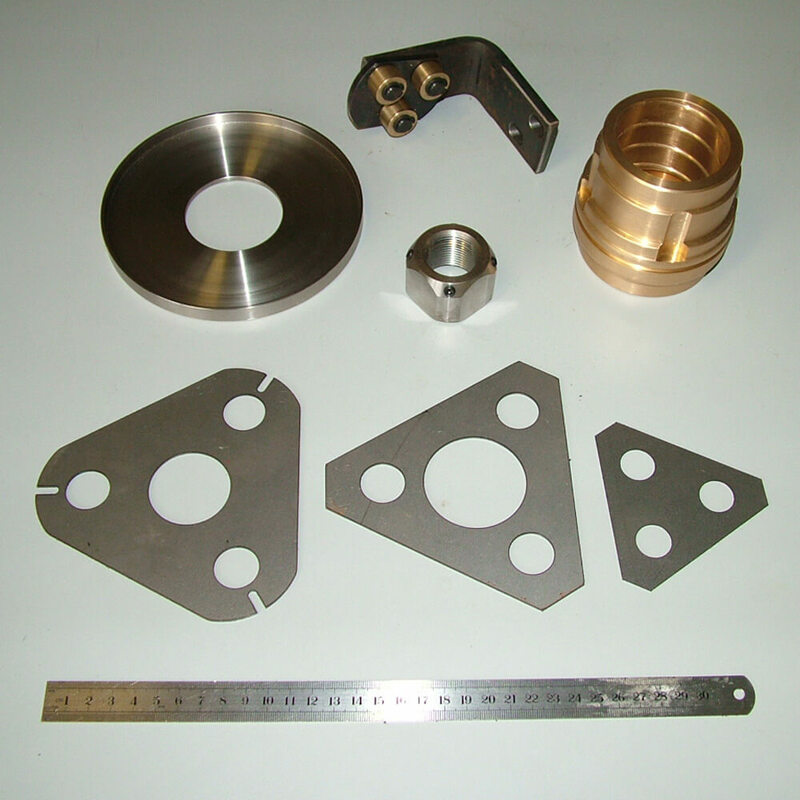 We can make bespoke items based on your drawings, which you will find more information on here. 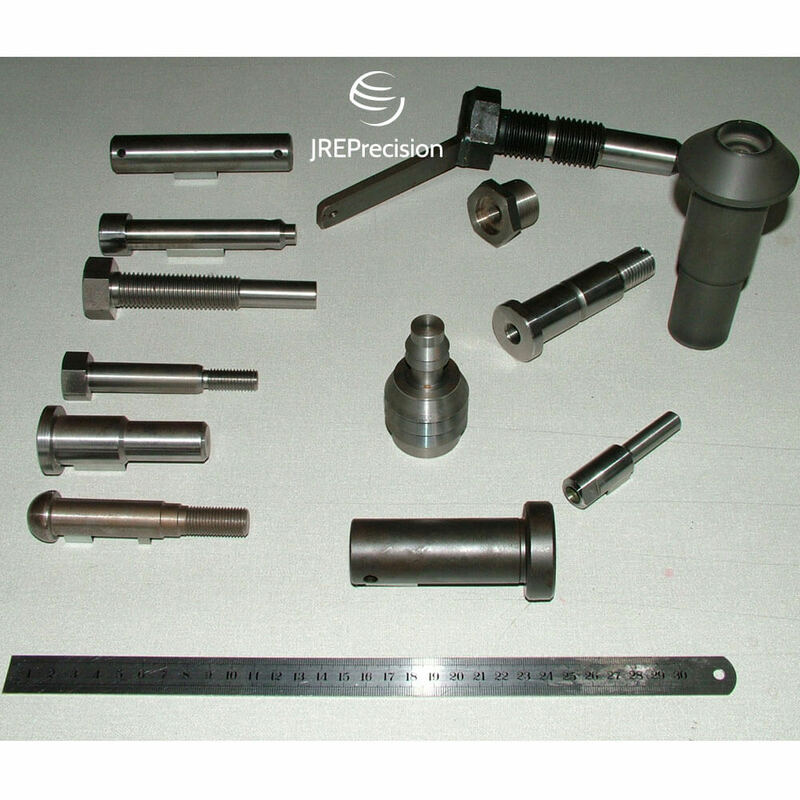 Below are some examples of custom parts we have manufactured to exact specifications from our customers.